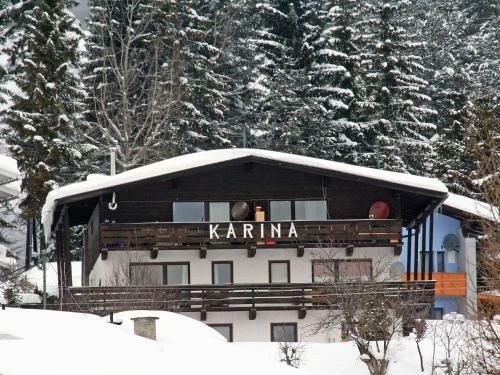 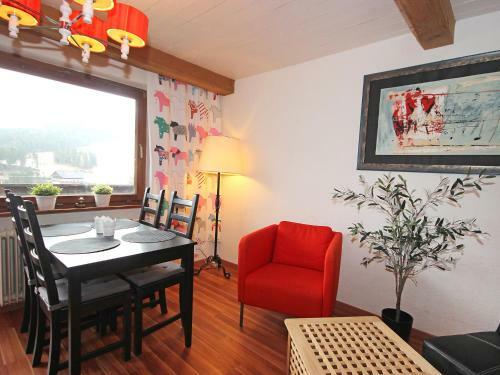 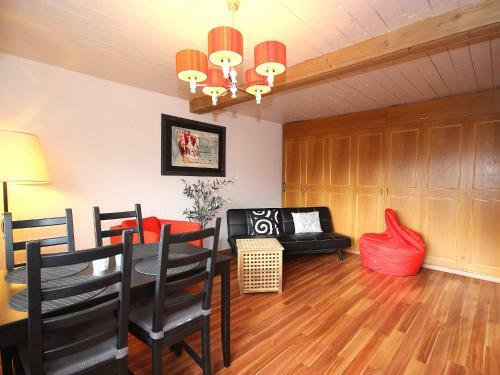 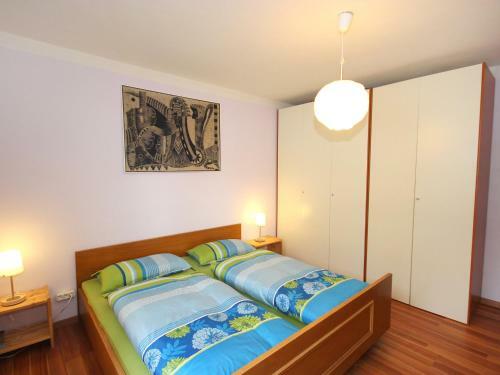 Apartment Karina in Seefeld in Tirol offers accommodation with free WiFi, 600 metres from Seekirchl Church, 800 metres from Toni-Seelos-Olympiaschanze and less than 1 km from Olympia Sports and Congress Centre. 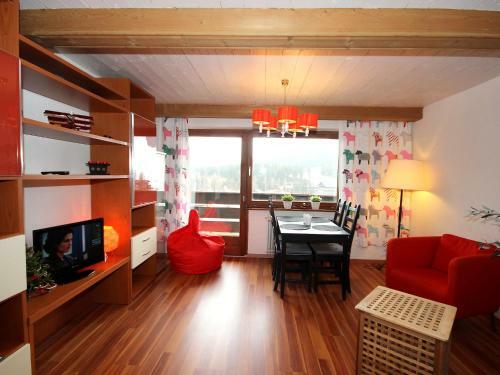 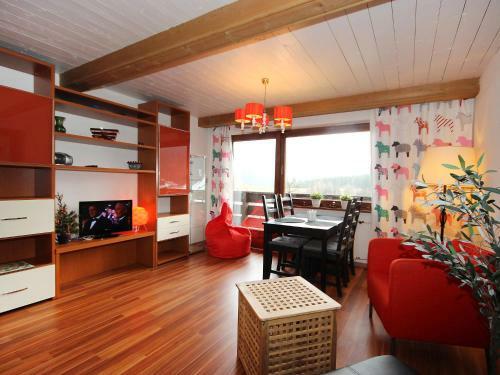 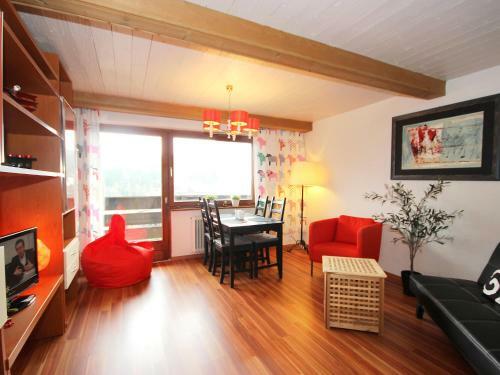 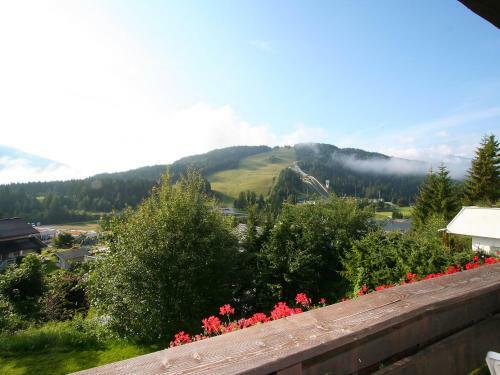 The accommodation is a 13-minute walk from Casino Seefeld. 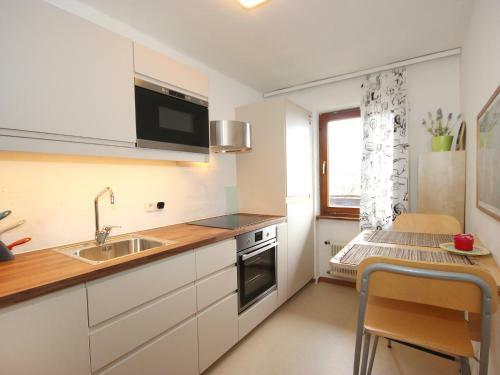 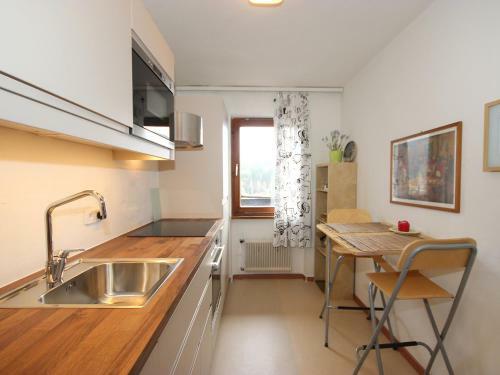 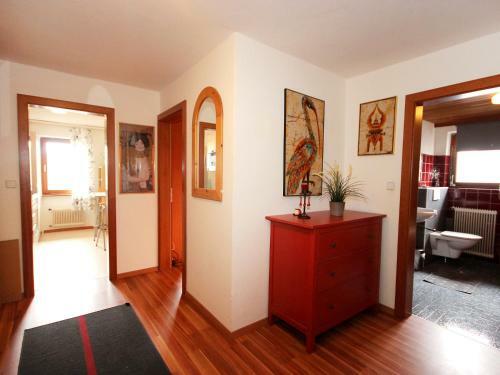 This apartment is equipped with 1 bedroom, a cable TV, and a kitchen with a dishwasher. 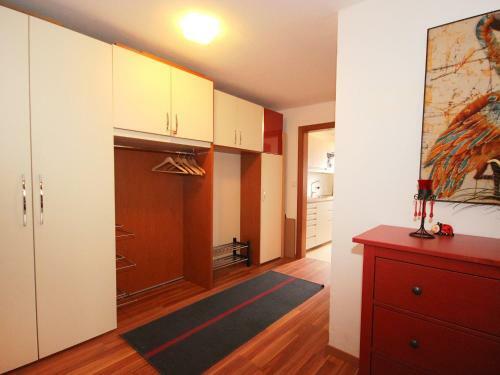 Rosshütte is 2.3 km from the apartment, while Brunnentalschanze is 20 km away. 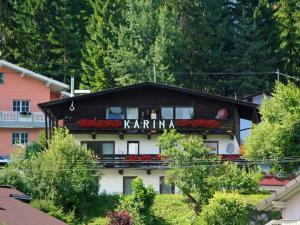 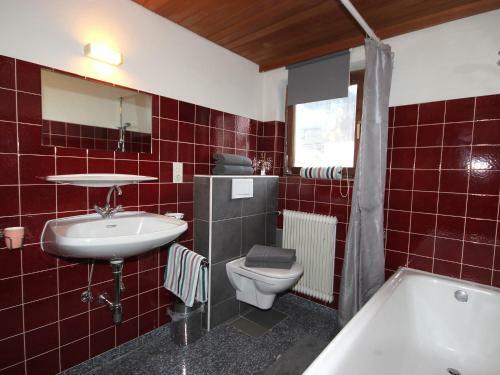 The nearest airport is Innsbruck Airport, 24 km from Apt Haus Karina Seefeld.